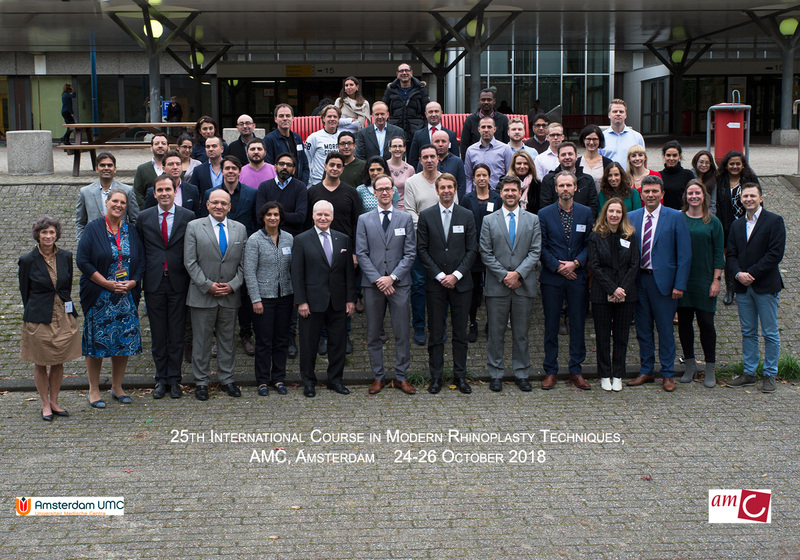 Faculty, organization and participants of the 24th International Course in Modern Rhinoplasty techniques, 25-27 October 2017. 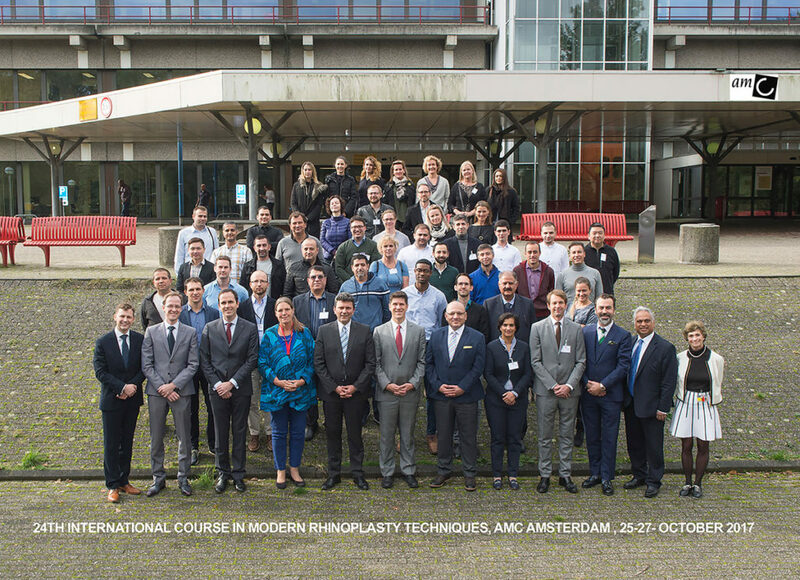 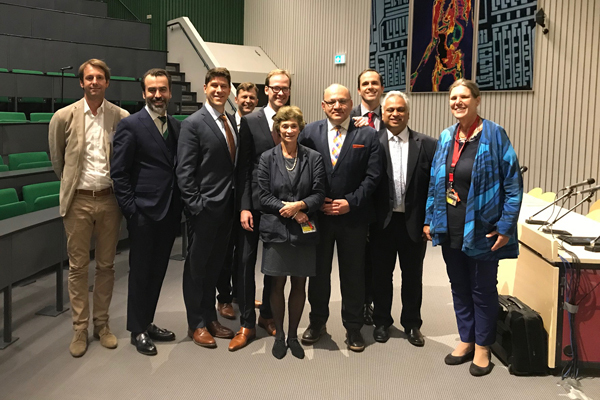 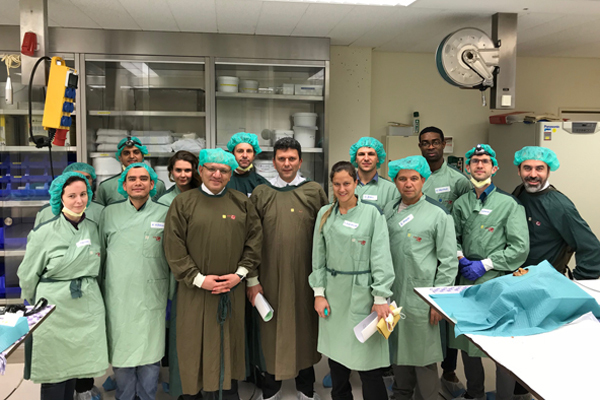 Faculty and oganization of the 24th International Course in Modern Rhinoplasty techniques. 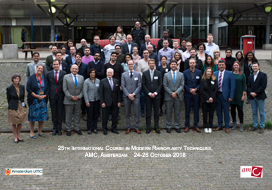 Teacher of Honour A. Winkler, Denver, USA.